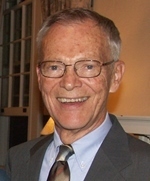 Gerald Christianson is emeritus professor of Church History at Gettysburg Seminary where he taught for nearly 43 years. During this time he also served as a visiting professor at Yale University Divinity School and Lancaster Theological Seminary; founded the Luther Colloquy, the International Seminar on Pre-Reformation Theology and Music, Gettysburg; and co-founded Adams County Habitat for Humanity. As a host of the “Seminary Explores” radio broadcast from 1976 to 2013 he recorded hundreds of interviews. He recently co-edited Gettysburg: The Quest for Meaning. Essays on How We Remember the Battle and Understand Its Consequences. Katy Giebenhain is the author of Sharps Cabaret (Mercer University Press). Her poems have appeared in Bridge Eight Literary Magazine, ARTS: Journal of the Society for the Arts in Religious and Theological Studies, The Examined Life, The London Magazine, Bordercrossing-Berlin and elsewhere. Her MA in Publications Design is from University of Baltimore. Her MPhil in Creative Writing is from University of South Wales. She co-hosts a First Friday reading series at The Ragged Edge Coffeehouse. 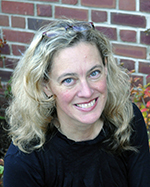 Kristin Johnston Largen is Associate Professor of Systematic Theology at United Lutheran Seminary. She received her Ph.D. in comparative theology from the Graduate Theological Union in 2002, and she is the author of several books, including Finding God among our Neighbors, (Fortress Press, 2013). She also is the editor of Dialog: a Journal of Theology. She is married to John Largen, and they have one very sweet Jack Russell Terrier, Henry. She loves running, reading, knitting, playing the harp, and cheering for the Denver Broncos during football season. She blogs at www.happylutheran.blogspot.com, and you can follow her on twitter at @kristinlargen. 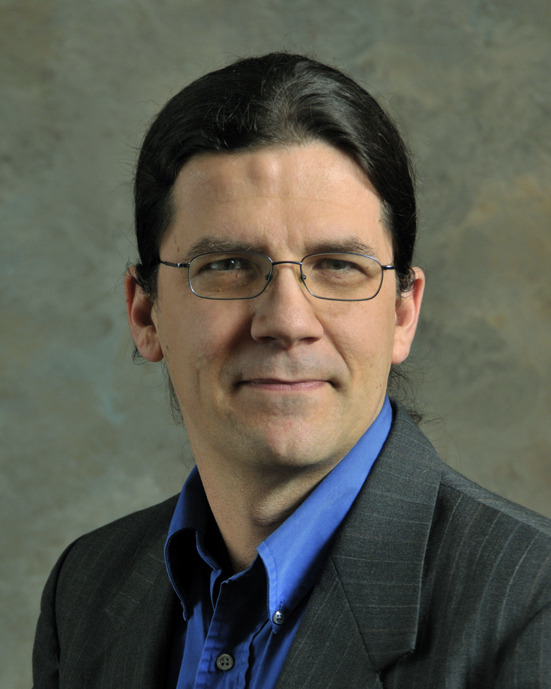 Donald Redman is the Co-Director of Information Systems for the Gettysburg Campus of United Lutheran Seminary. With a background in media production the chance to be "on-air" provides a break from the day to day challenges of Information Technology. The mantra of "Have you tried turning it off and back on again?" serves as the starting point for most of his daily interactions. Nelson Strobert is professor emeritus of Christian education at Gettysburg Seminary where he taught for 26 years. He has been Visiting Professor at Lutheran Theological Seminary at Philadelphia and Howard University School of Religion. A member of the Conference of International Black Lutherans he has served as English-French translator at its international meetings. Strobert began as co-host of the “The Seminary Explores” in 1990. The author of articles in the areas of religious education, educational biography, and curriculum history; his biography, Daniel A. Payne: The Venerable Preceptor of the African Methodist Episcopal Church was published in 2013. In addition to research, he enjoys traveling, reading, music, going to concerts and the theatre.